There are no comments for Flag Of Lebanon Wall. Click here to post the first comment. 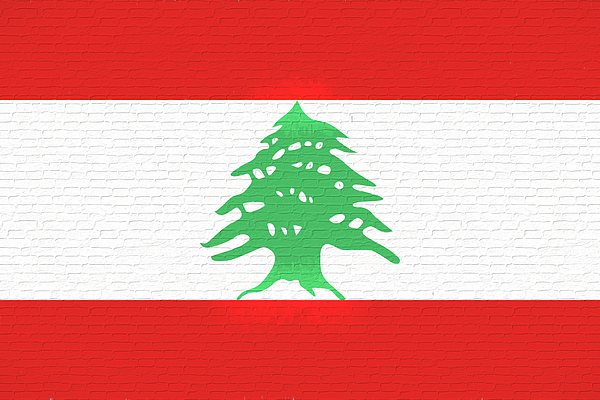 Flag of Lebanon Wall by Roy Pedersen. www.roypedersenphotography.com Lebanon is an Arab country located in continental Asia. 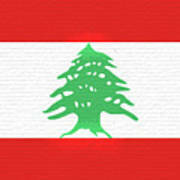 Lebanon has two neighbouring countries. The total length of land borders of Lebanon is 282 mi/ 454 km. Lebanon border neighbours and border lengths are: Israel: 79 km and Syria: 375 km. 4,168,000 people are living in Lebanon, a country stretching over 4,036 sq mi/ 10,452 sq km. The population density in Lebanon is of 1033 per sq mi/ 399 people per km². 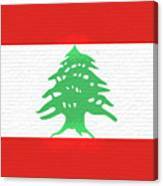 The official language of Lebanon is Arabic. The capital city of Lebanon is Beirut. 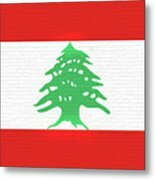 The currency in Lebanon is the Lebanese pound (LBJ).Lebanon has the unique two-letter country code, LB (also Internet top-level domain), its three-letter country code is LBN.